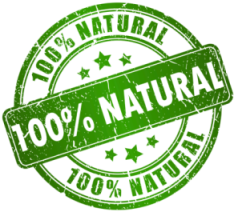 Our chocolates are 100% natural & suitable for vegetarians. 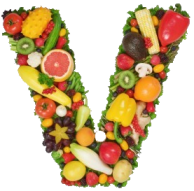 Milk free & vegan workshops are available on request. 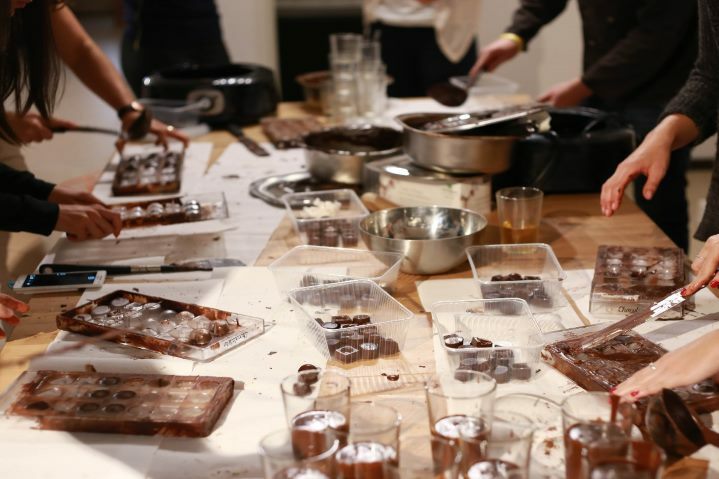 Become a real Belgian chocolate maker in about 2 and a half hours! We provide you everything you need: cookware, ingredients & recipes. 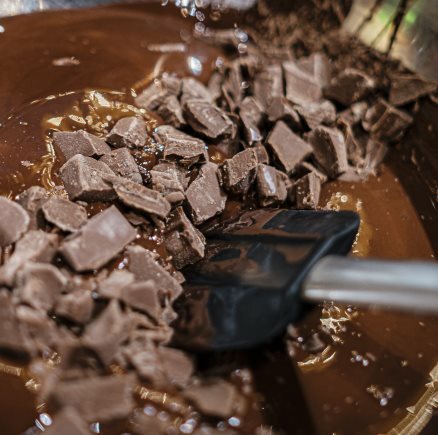 With assistance from start to end you don't need any previous cooking experience to attend the chocolate workshop. Kids (min 12 years old) accompanied by at least one participating adult are welcome too. 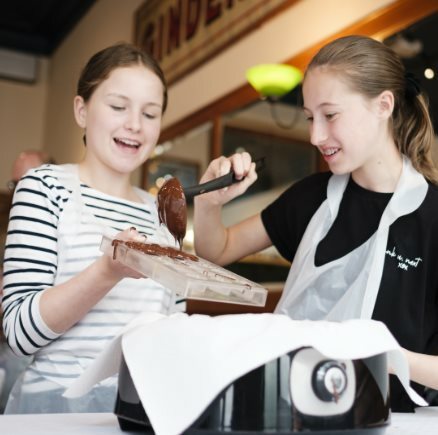 After a short introduction, we will go through the whole process, split into teams and start tempering the chocolate! 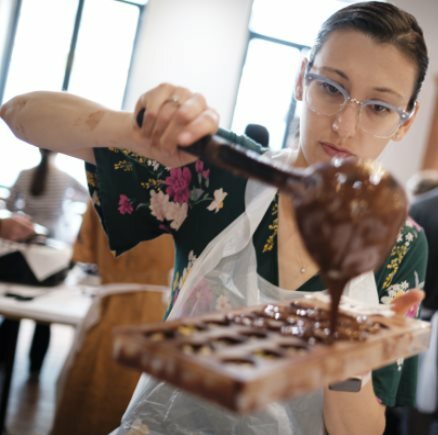 Once each team has tempered her chocolate, each participant will start crafting her own Pralines before making chocolate Ganache (the filling) from scratch! 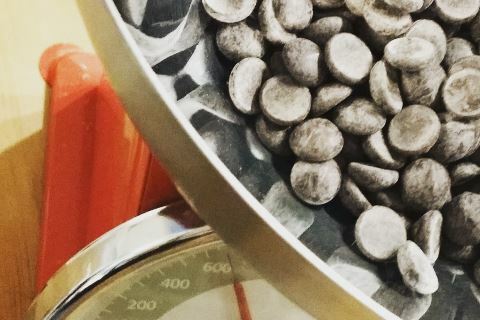 We will also take some time to tell you more about Chocolate, the theory behing making the best Belgian chocolates and what fair trade cocoa beans mean to us. 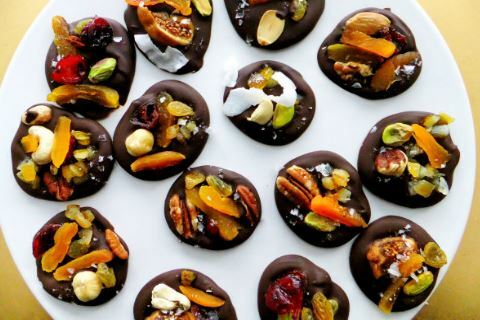 While Pralines are cooling in the fridge, you will learn how to craft Mendiant chocolates (crispy chocolate base with dry fruits). 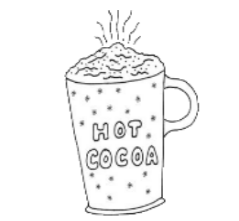 Not to waste any chocolate, we will end the workshop by making real Belgian hot chocolate with the leftovers, an amazing drink that really tastes like pure liquid dark chocolate heaven! 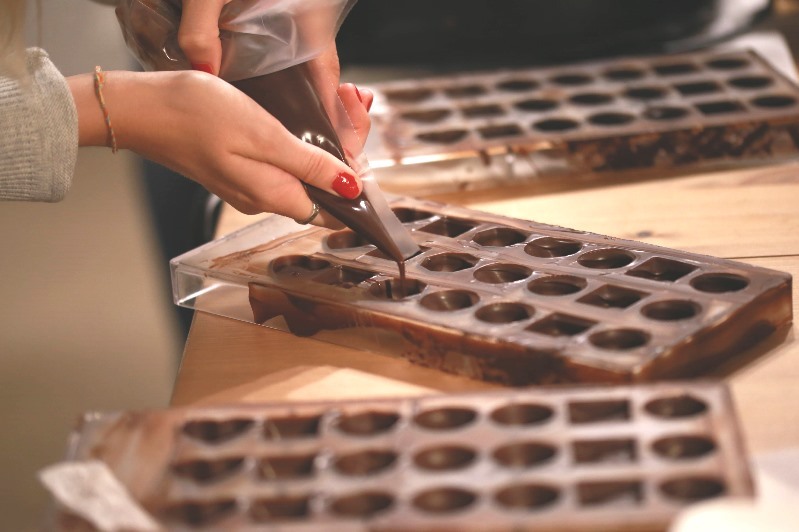 By the end of the workshop, you will have made over 35+ handmade chocolates by yourself and we will kindly provide you a beautiful box to take them home to friends and family or to eat them during your trip! If you follow this workshop carefully, you will be able to reproduce everything you have learned from the comfort of your own kitchen! 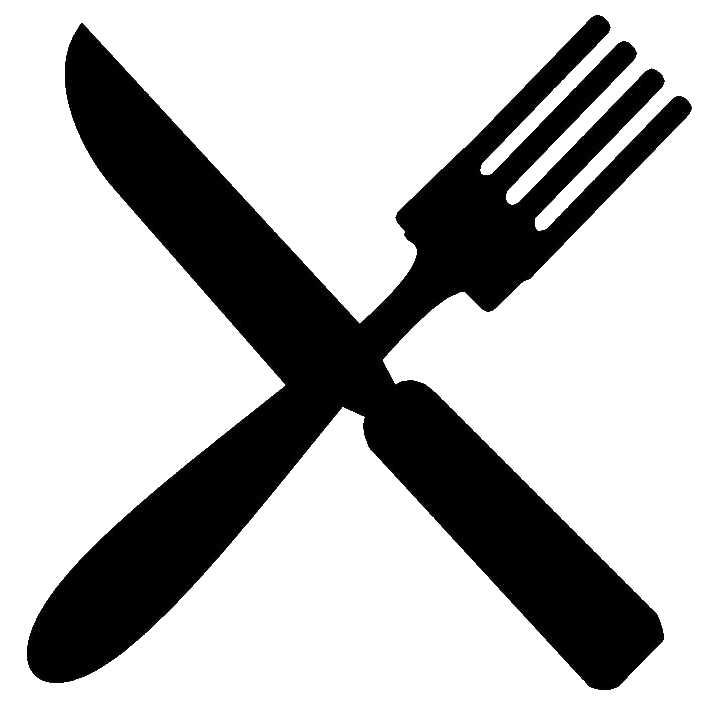 Bon Appétit. 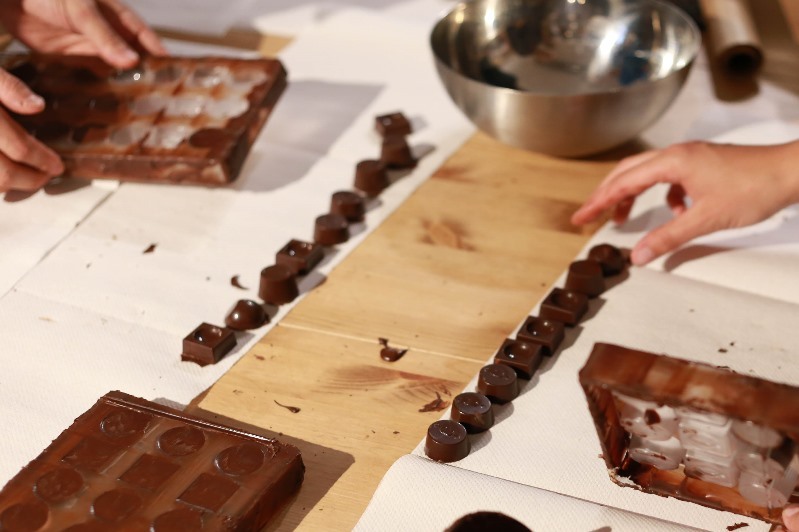 The chocolate workshop is divided into 5 parts. 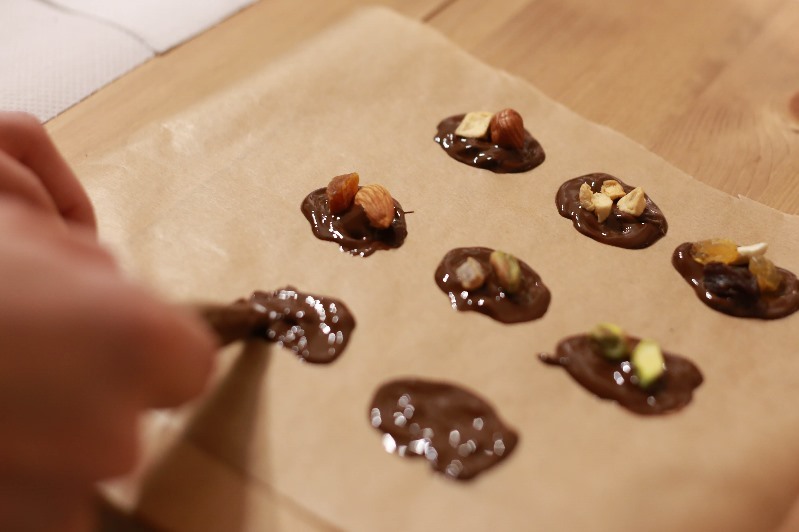 First we learn how to temper the chocolate, then we start working on dark chocolate pralines. 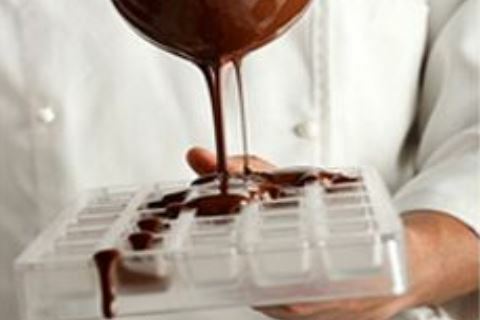 While our praline base harden we prepare the filling from scratch (ganache) then create your own dark chocolate mendiants. The workshop ends with a tasting and hot chocolate making! We only use fair trade Belgian chocolate. 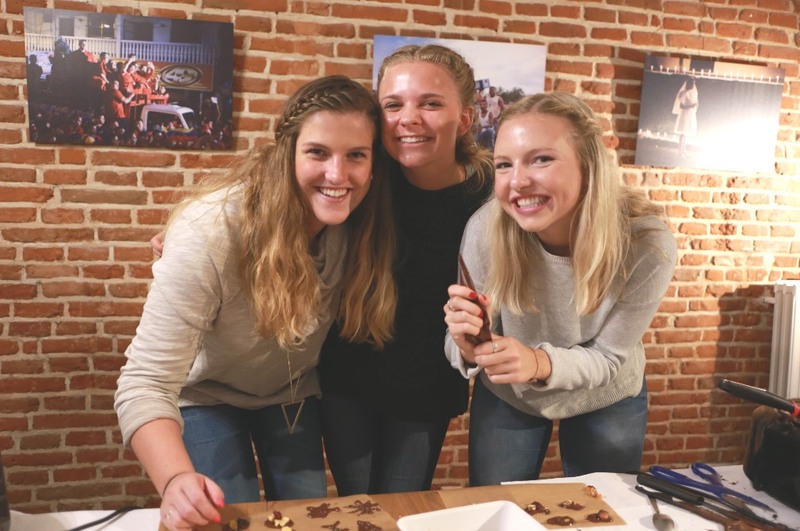 For groups and customized workshops please see our page groups & private and contact us directly by email: wishes @ belgianchocolateworkshop.com or phone: +32 484 20 69 31 - call, SMS, What's app. Private group workshops are available in English, Spanish, Portuguese, Japanese, Turkish, Russian and French. We do not accept kids under the age of 12. 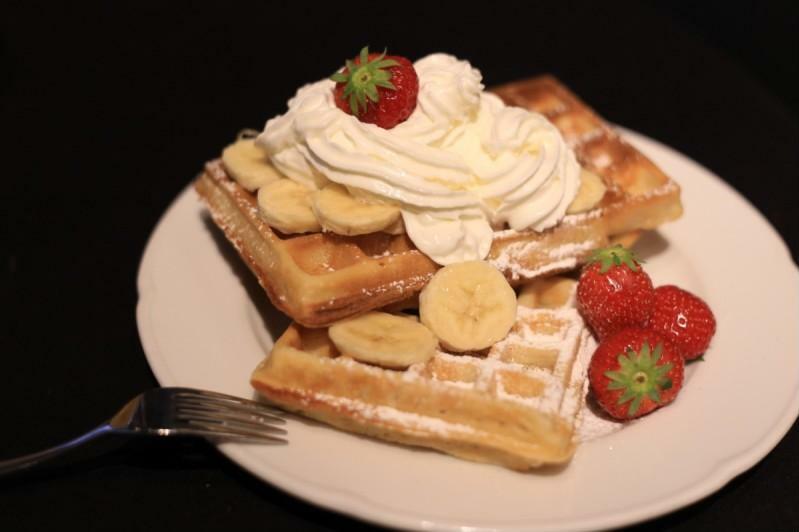 For younger children, check out our Waffle Workshop, a great family friendly activity available every day. Check your SPAM folder if you cannot find your booking confirmation email immediately after completing the booking process. A nice box to take them home! 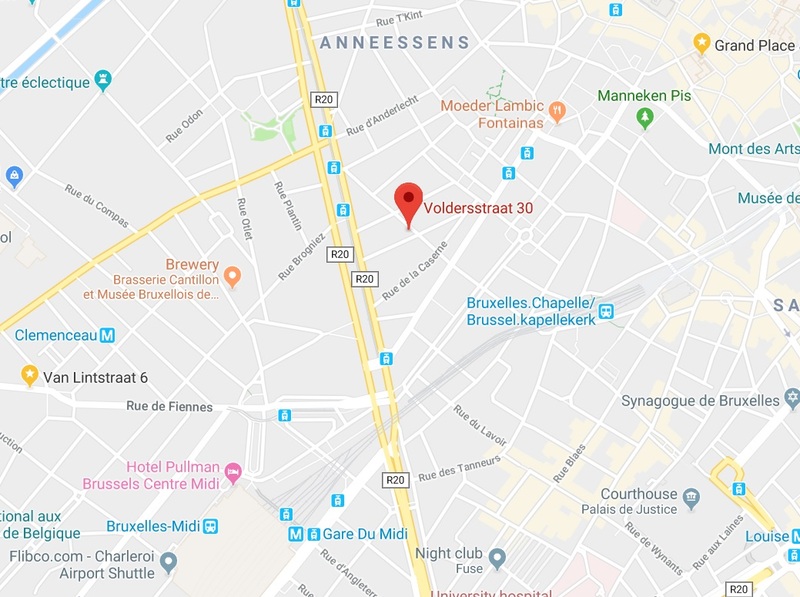 After booking, come directly to our private workshop, strategically located 10mins walk from Brussels Grand Place and 10mins walk from Brussels Midi / Zuid train station. Please note that booking in advance is compulsory. Please be there not more, not less than 10 minutes before the starting time of your workshop for check-in. ...and the first beer is free! 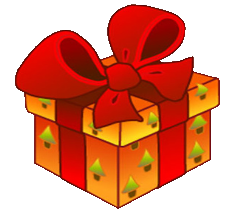 Offer the workshop as gift! 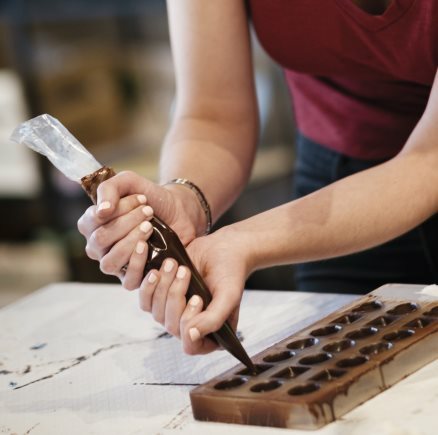 You can book our chocolate workshop without having the choose a day, book it here to get a voucher code to offer to anyone you feel deserves it! 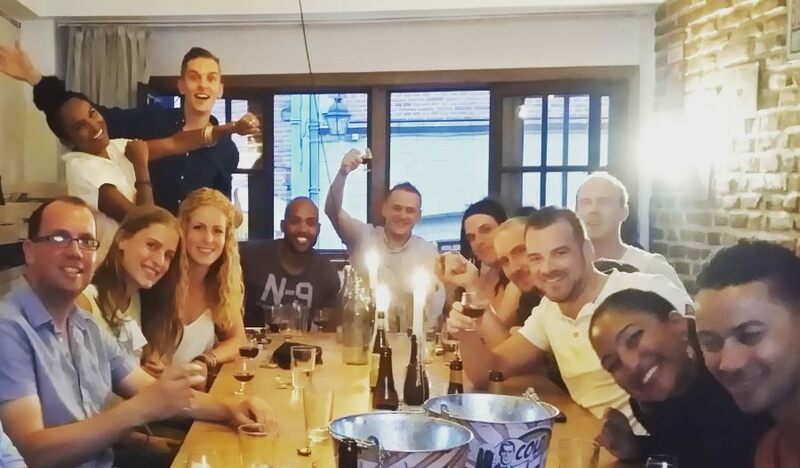 Your guests can join the workshop anytime for the next 6 months! 1. Click on the link below to access the booking page, there you will see what days and time the workshop is still available. 2. After booking, you receive a confirmation email with all practical info (note: check your SPAM folder if you don't receive the confirmation email!). 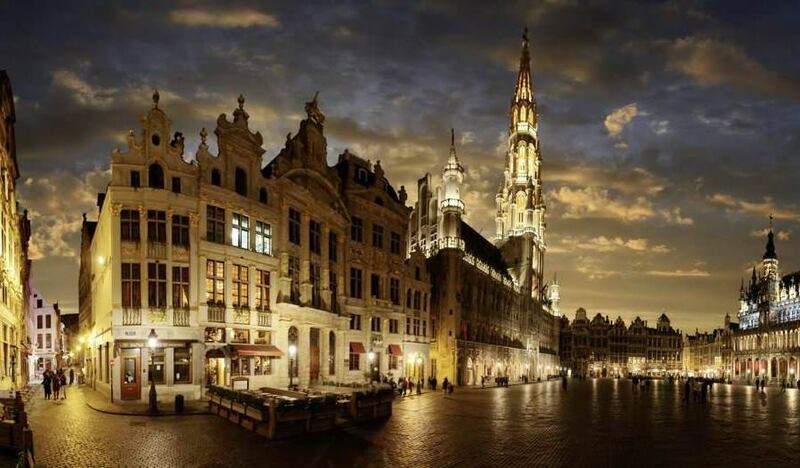 Discover Brussels by night with a terrific guide. You will not only learn about history but hear many legends of the past featuring local witches, giants, leprechaun, princesses and emperors. This tour will take you where you shouldn't go alone...click here to know more. 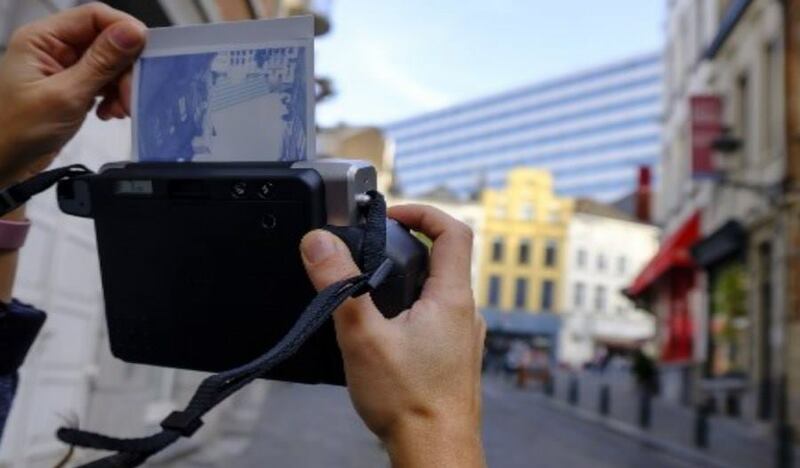 Discover Brussels with an instant camera and capture the city from a different angle! Tired of taking tons of pictures with your phone? 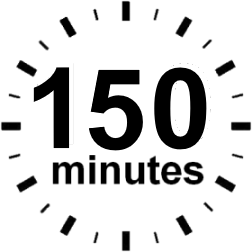 Now you have only 10 instant picture to make! Street art and some classic Brussels point of views wont have any more secret for you! After a quick technical photo class on instant cameras, you will go with your guide around the streets of Brussels to make the perfect shot! A free drink is included as well as 10 take home instant photos! Click here to know more about Brussels Photo Tours! 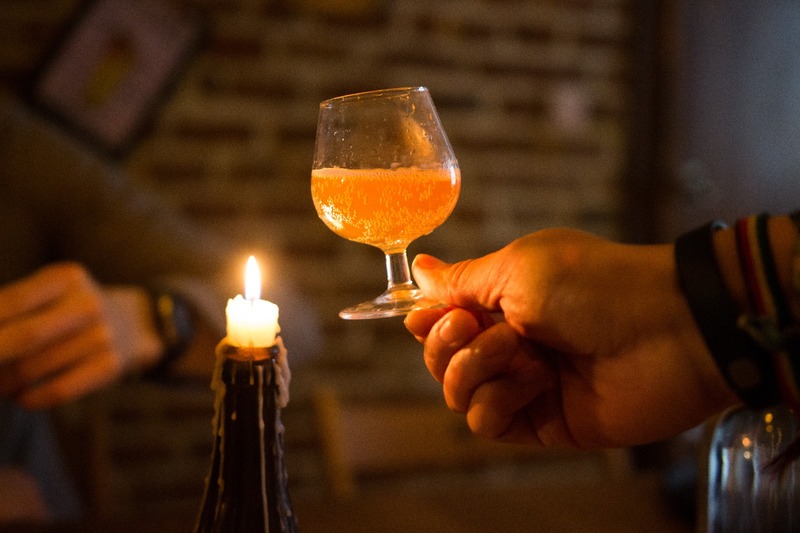 Learn in 1-hour everything you always wanted to know about the famous Belgian alcoholic beverage. 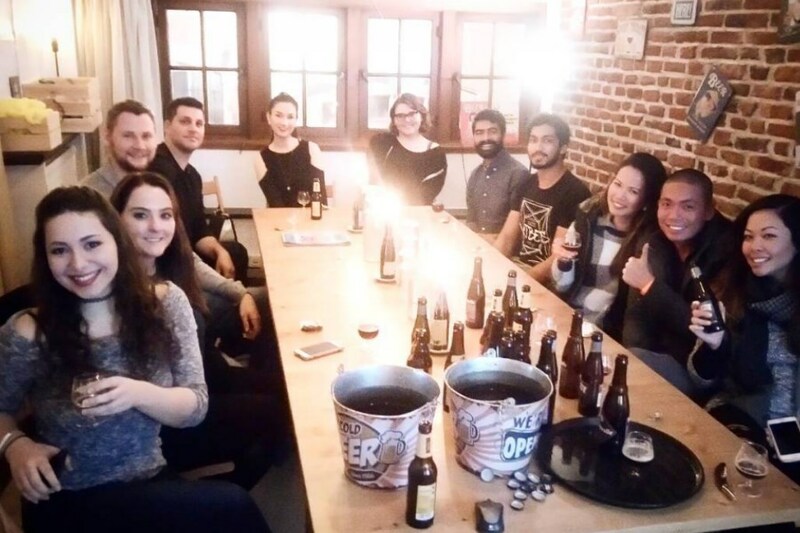 From styles to brewing processes we will cover the most important beer topics and let you taste 5 great Belgian beers for free! 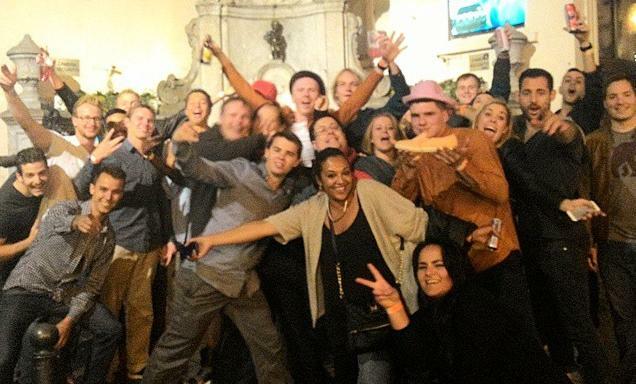 After the tasting, you can join (or not) our famous Brussels Pub Crawl! 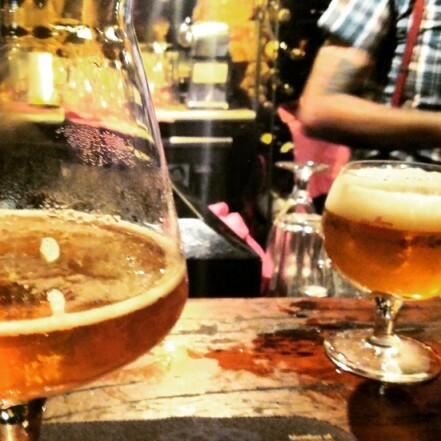 Click here to know more about the Brussels Beer Experience. "Fun, in depth, diverse, great value!" We Loved this workshop! We Got to do every part ourselves, and had the best hot chocolate I've ever had. 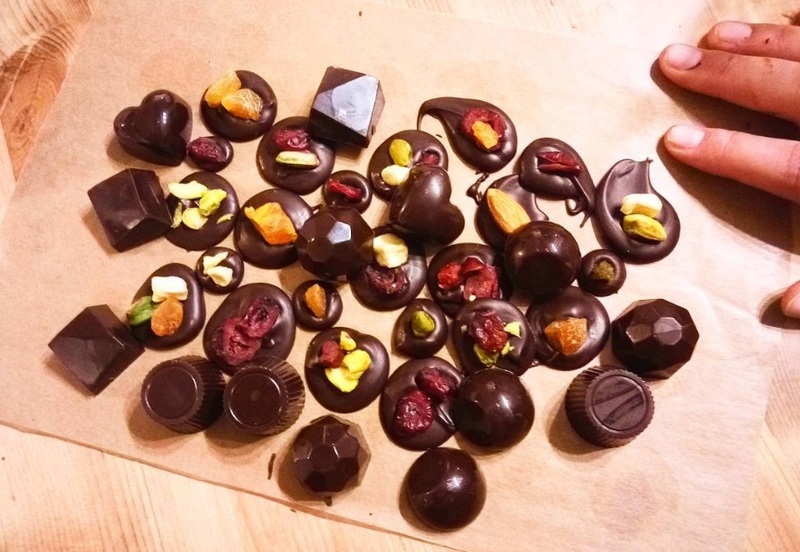 "Best chocolate workshop in Belgium!" What a lovely person and extremely fun workshop. 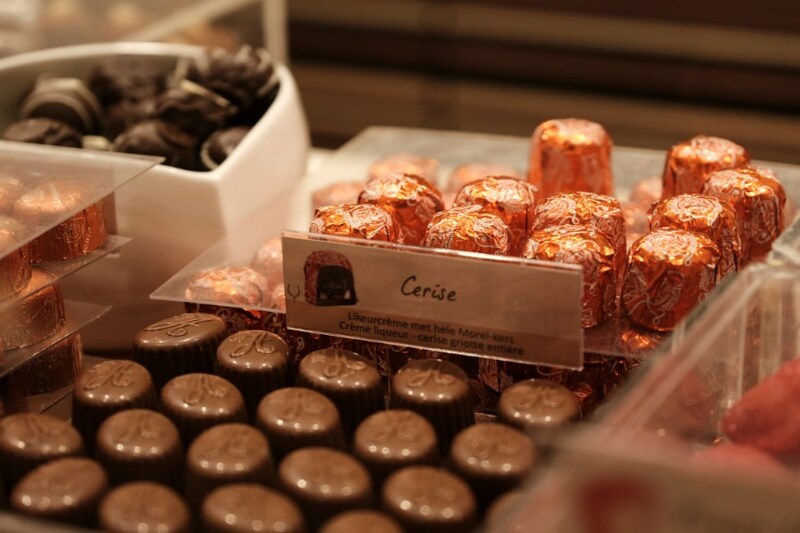 Without a doubt the best chocolate workshop in belguim. The presenter was so professional, yet fun and friendly! I will come back soley for this workshop! You will not have truely visited Brussels if you did not go on this workshop. 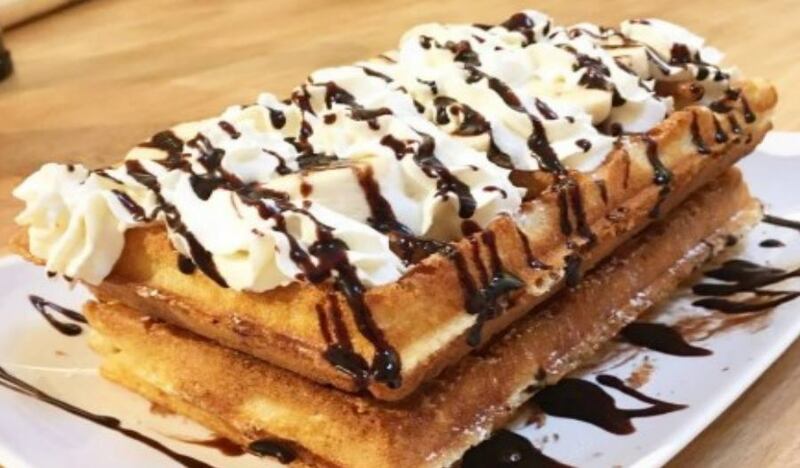 Where can I find the best Waffles in Brussels?